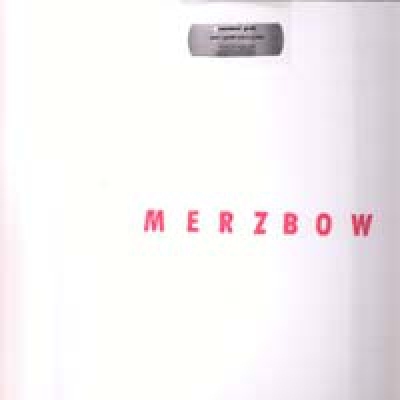 MERZBOW returns to COLD SPRING in blistering form - a sizzling new album length VINYL only limited edition (lime green, ltd x 400 copies) presented in an old-school "bootleg" style cover and sealed with a sticker. -CSR..
SKITLIV / CURRENT 93 "Bloodletting"
Limited edition Picture disc from SKITLIV, the project of former MAYHEM front man MANIAC. With a line up that includes SHINING´s NIKLAS KVARFORTH, SKITLIV is a disturbed, and disturbing, blackened doom journey through the mind of this legendary Black Metal vocalist who was one of the original exponents of the genre, and is one of its most recognisable figures. 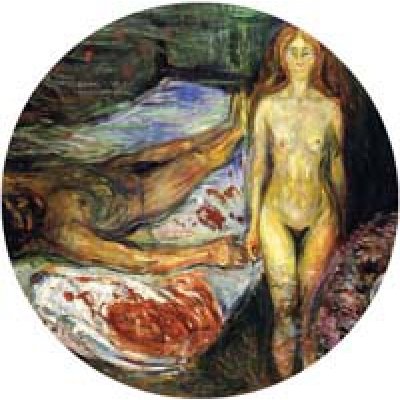 This picture disc is made extra special not only by the inclusion of "Who Will Deliver Us From Gold and Planets" by CURRENT 93 - an introductory collage destruct that was created at the request of Maniac and is dedicated to him, but also because the artwork that is used for the side containing this track is part of one of Tibet´s own paintings. Ltd x 777 copies. No repress. 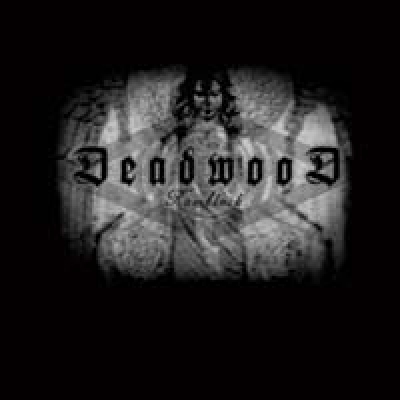 -CSR..
“Ramblack" is the follow up to Deadwood's successful 2005 album "8 19" (CSR53CD). Over the past 3 years this Swedish artist has been toiling away, creating a new black ambient / death noise masterpiece and "Ramblack" is the result. Cloaked in a more raw and morbid sound then its predecessor, this album truly changes ones perspective of audial darkness. This analogue beast of an album layers the tonal prayers of demons and the distorted cries of angels, sickness and depravity. True Death Electronics. The soundtrack to your end. "Ramblack" features guest vocals from Norwegian Black Metal legend Maniac (Skitliv, ex-Mayhem), whose vocal approach on the song "Forakt" shows the full range of his capacity. Truly one of the most sick and twisted pieces of sonic art ever recorded. Enjoy the disease! LP version is limited to 300 copies on marbled vinyl with 4 tracks from the main CD album (above) and a 15+ minute exclusive track, "Cell Of Sirclin". -CSR..